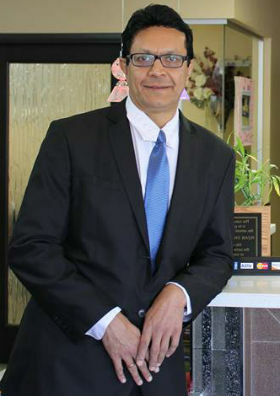 If you are trying to find a local dentist nearby and you live in the La Puente, West Covina or Baldwin Park area know that Dr. Kumar and his staff at La Puente Family Dental Center have served this community for more than 25 years. We continue to grow our practice through our strong focus on patient care and patient referrals. We are committed to meeting the dental needs of all family members, including children, young people, adults, and seniors. You can relax knowing you and your loved ones are in the hands of a competent, experienced, professional dentist & his staff who are dedicated to providing you with the best in oral health care. 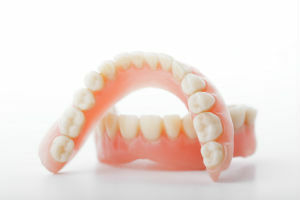 Our patients are our top concern, and that is why we use the latest techniques in dental treatment from our instruments and equipment to our training and procedures, as well as the best materials available for your teeth. 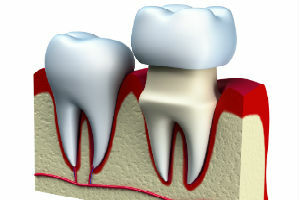 Whether you need help with an emergency dental problem, a routine check-up and cleaning, or even a second opinion, come in for a free consultation. 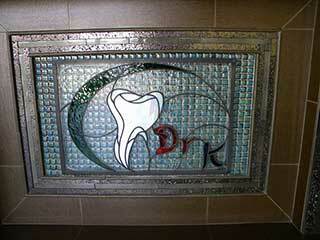 We strive to build long-term relationships with our patients. 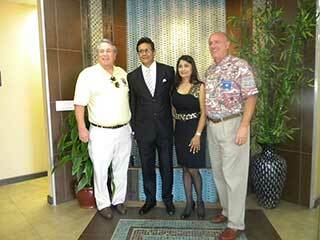 As a result, you receive the best of service every time you come in. Patients who suffer from sleep apnea know the difficulty it can cause on themsleves and those they love. 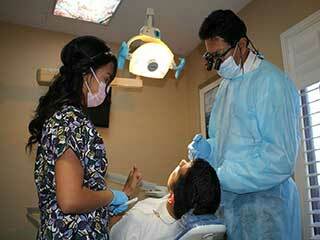 Our dentist Dr. Kumar has helped many of our patients overcome their sleep apnea providing them the rest they need. 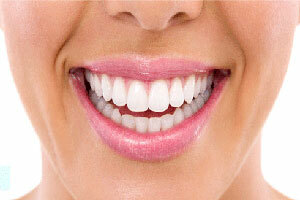 At La Puente Family Dental Center we know That a great smile goes a long way, That’s why our dentist Dr. Paresh Kumar and his entire staff use the latest in cosmetic dental Techniques & Technology. whether it’s teeth whitening, temporary braces, veneers or even complete smile reconstruction we have youand your teeth covered. 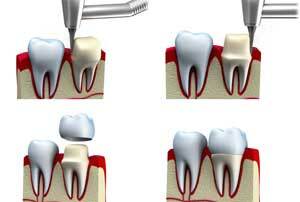 When a tooth or teeth need to be extracted dental implants is one of the best ways to have those teeth replaced. 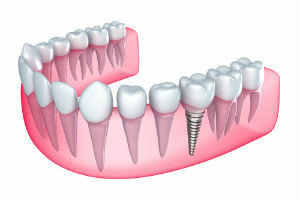 Dental Implants provide you with the strength, look and feel of real teeth. 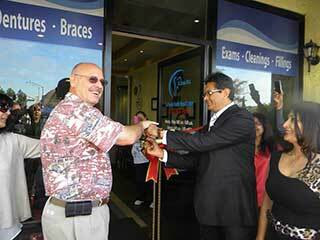 La Puente Family Dental Center is an authorized provider of Fast Braces an advanced approach to teeth straightening. 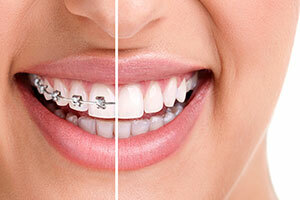 If you have always wanted straight teeth now is the time to look at Fast Braces the alternative to traditional braces! 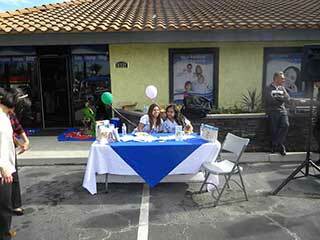 Has been serving the families of La Puente and the surrounding communities for over 25 years. Our number one priority is to provide the best in general and cosmetic dentistry with a gentle touch, for the whole family. 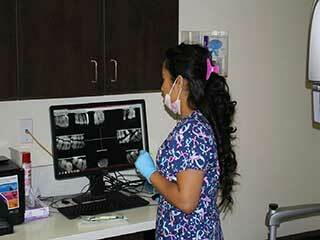 We are constantly investing in the latest dental technology and equipment. 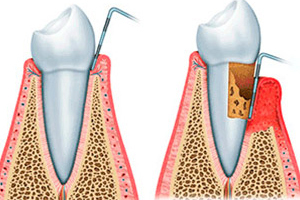 Our dentist Dr. Paresh Kumar and our entire staff of highly qualified dental professionals know the value of a healthy, happy smile and have spent their careers in the field of dentistry creating just that for families and individuals just like you! Dr Kumar is the best!